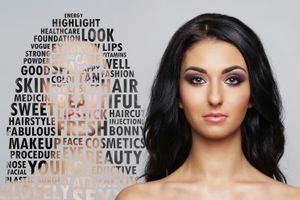 How much do you know about beauty? Do you think you're a beauty expert or that you might have more to learn? Find out how much you know by taking this quiz! To find out how much knowledge you have of the world of beauty we'll ask you a variety of question like: What is the most classic mascara? What color of primer gets rid of red patches? What did Egyptians use for eyeliner? Anyone can be beautiful. What we see as beautiful has often been created by makeover artists. Do a before search of your favorite stars and see! Do you know the tricks and secrets to beauty? Take this quiz and find out!